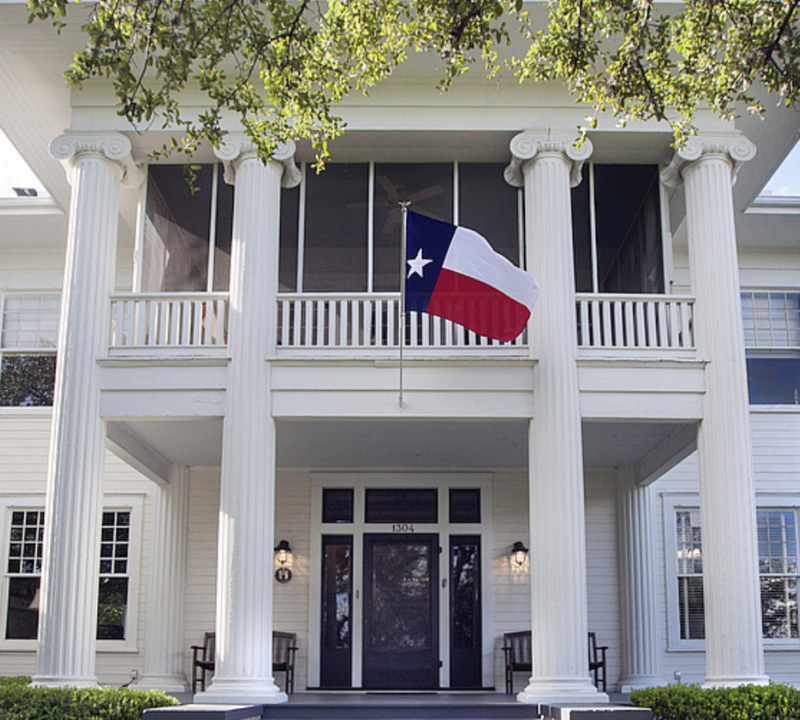 As you listen to local authors read from their books at our Literary event at the beautiful Fairview Inn, stop by the Austin Book Arts Center display, in the hotel dining room. You can make a book, or print a Christmas card. Both Days – Noon and 3pm. 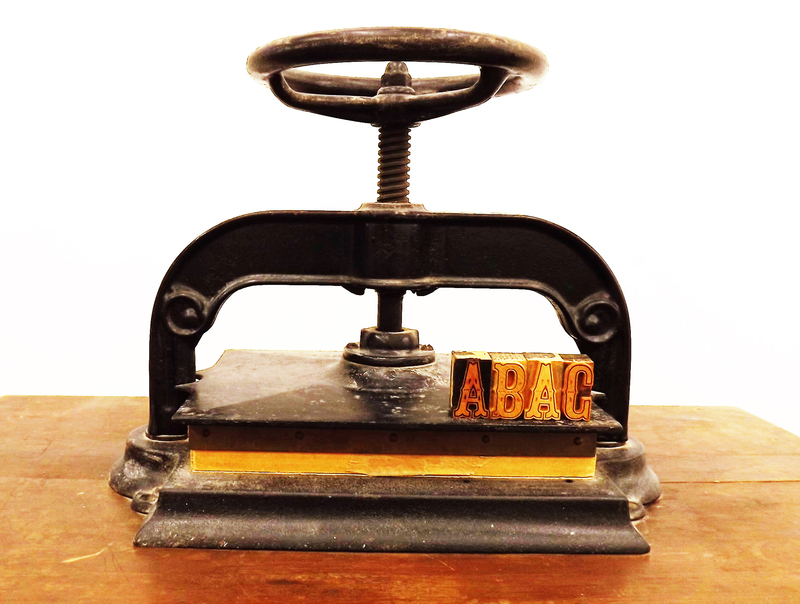 ABAC is a non-profit, located on East MLK at Flatbed Press, that offers workshops in traditional handmade book arts, including letterpress printing, binding, papermaking, book repair, and book appreciation. ABAC also partners with educators, schools, and community groups to provide workshops. In addition, ABAC provides access to the traditional tools and equipment used in book production through its Open Studio program. Charlotte Bell – Come with me on a journey. I want to show you another face of Mexico, the human face that few travelers ever see up close or can even truly imagine. I want to lead you, with words and pictures, into the Mexican campo, the rural countryside outside the colonial cities and glittery resorts that define Mexico for so many people. 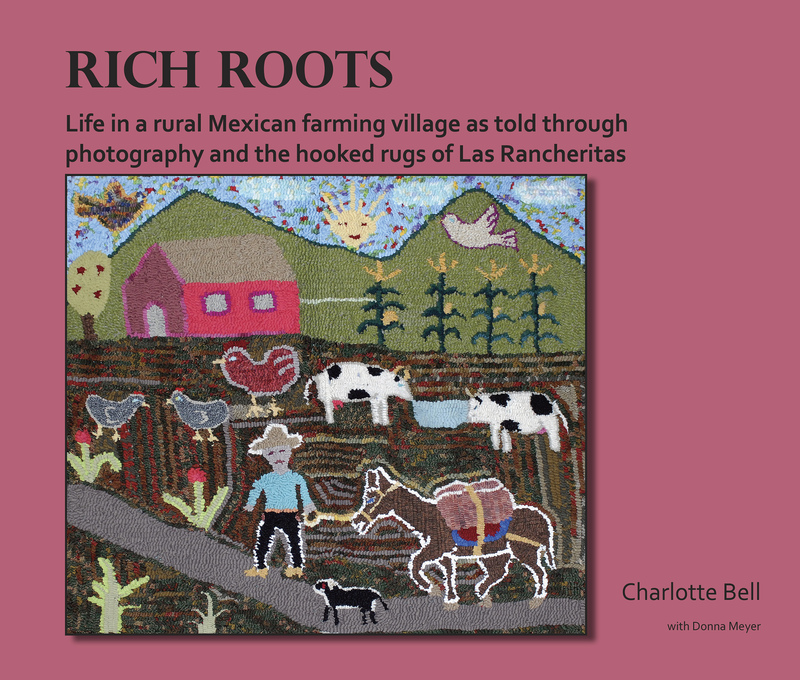 For it is in the campo, with its tiny pueblos and farming villages, that the true heart of Mexico beats, where the roots of the people go deep into the earth and their blood goes back for centuries beyond memory. Howie Richey – is a curious fellow who has long been fascinated by the things people celebrate and how they do it. His formal background in Texas geography and audio production reveals little about his own capacity to jubilate, either by crashing the closest Kaffeeklatsch or hosting one of his own. Nor do his 40-plus years as an Austin resident or his too-long career as a proofreader/editor hint at the kind of company he keeps. He’s authored blogs, promotional copy, calendars, procedural manuals, plot summaries, legislation, and radio scripts. His jobs include disk jockey, tour guide, surveyor, and lecturer. Howie doesn’t know everyone in Austin, but is working on it. 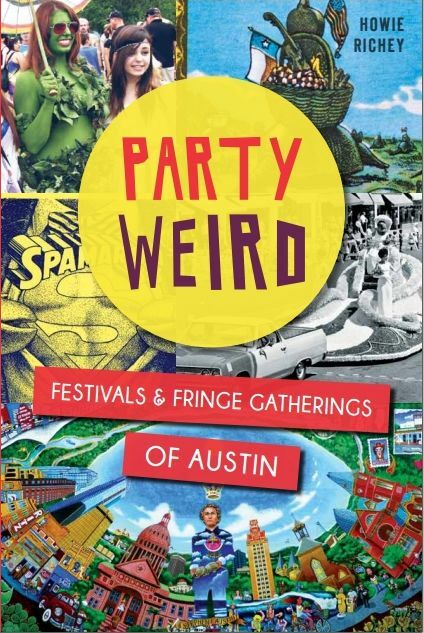 Party Weird is his first book. 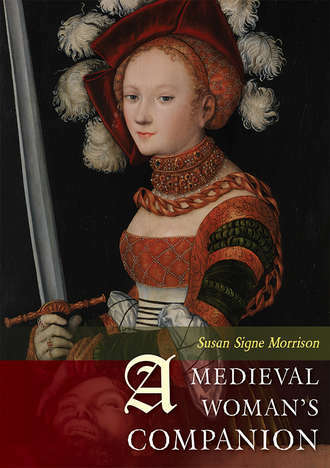 Professor of English at Texas State University, Susan Signe Morrison is committed to bringing the lives of women hidden in the shades of history to a wider audience. She will read selections from her published works on real and legendary women from the medieval past, as well as more recent historical times. Non-fiction (General/Young Adult): A Medieval Woman’s Companion: Women’s Lives in the European Middle Ages. Oxford: Oxbow Books, 2016. Finalist: 2016 Foreword INDIES Book of the Year Award in 3 categories: Adult Nonfiction; Women’s Studies; and Young Adult Nonfiction. 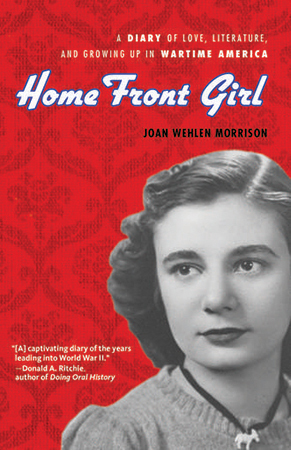 Non-fiction (General/Young Adult): Home Front Girl: A Diary of Love, Literature, and Growing Up in Wartime America. Chicago: Chicago Review Press, 2013. Named by the Children’s Book Committee of the Bank Street College of Education to the Best Children’s Book of the Year 2013 list (Memoir: Ages 14 & up). 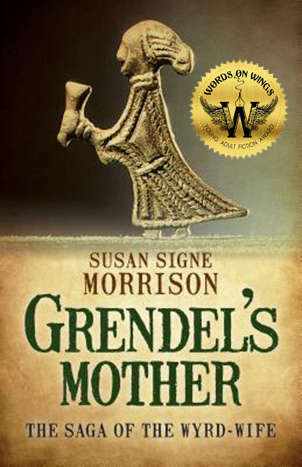 Fiction (Adult/Young Adult): Grendel’s Mother: The Saga of the Wyrd Wife. Winchester, England: Top Hat Books, 2015. Feminist re-telling of the Old English epic, Beowulf. Martha Ward – Sunday Nov 5/17. from 12:30 to 3:30pm. 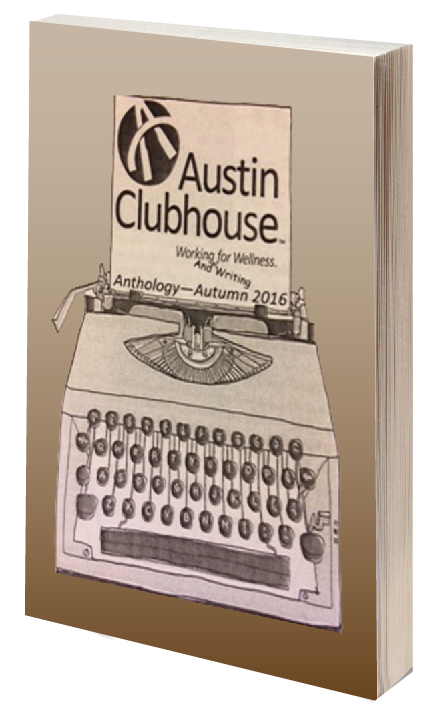 During that period, 1-3pm, I will share poems, along with members of the Austin Clubhouse, www.austinclubhouse.org, who participate in our wellness sessions, Poetry: a Tool for Recovery. In addition to reading from the poems we’ve written over the last two years, some may choose to share how poetry has helped them to sustain their wellness goal. We published our first anthology of poetry this past Fall, which we will have available for purchase at our reading. Austin Clubhouse’s primary location is 601 East 45th Street; our satellite location is at Ben White and Bannister Lane, co-sponsored by Foundation Communites, 1212 W Ben White Blvd. Beverly Voss is a poet, artist, and mostly-retired psychotherapist. She teaches Creative Journaling workshops as well as others aimed at wellness for caretakers. As an InterPlay teacher, she makes use of improvisational forms—dance, song, storytelling—to enhance the experiences of participants. She occasionally volunteers to take these practices into women’s prisons in Texas. As a poet, her work has appeared in The Texas Poetry Calendar, Big Land, Big Sky, Big Hair: Best of the Texas Poetry Calendar, Dos Gatos Press, What the Body Wants by Cynthia Winton-Henry, and Walking in Two Worlds: the Relational Self in Theory, Practice and Community by Stephen Gilligan, Ph.D. and Dvorak Simon, Ph.D. (editors). 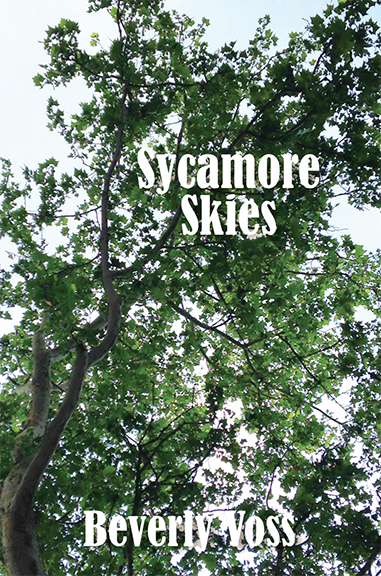 Most recently, her book of poems Sycamore Skies, was published. Voss has lived in Austin since 1973. She gardens, swims, reads and plays percussion in a band The Melancholy Ramblers (thanks to partner and fiddle player par excellence Brady Coleman). She loves her son Max and dog Hank. Building Immunity In Babies & Young Children is an indispensable guide for anyone caring for young ones. 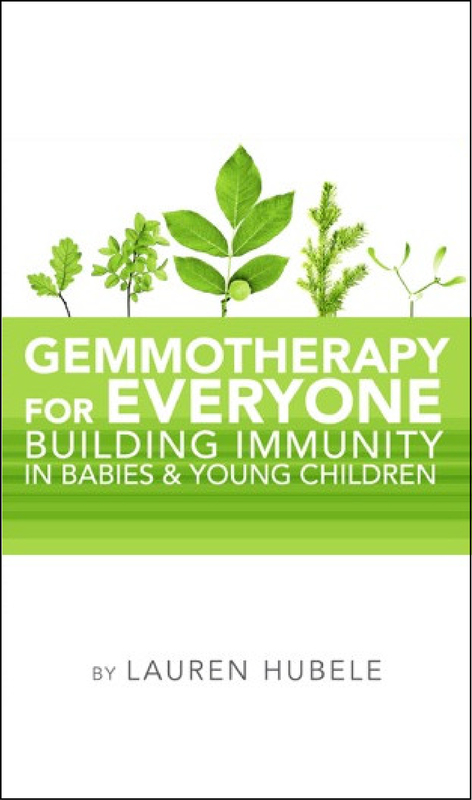 Whether you’re expecting a new baby and want to build a strong foundation for lifelong health or your child hasn’t responded to conventional medical care, you’ll find easy to use Gemmotherapy protocols for everything from colic and sinus congestion to skin conditions and ear infections. Gemmotherapy extracts are derived from specific trees and shrubs and support the immune system’s ability to effect a quick response to a wide variety of acute and chronic symptoms. They are affordable, easy to use, and a small collection of extracts at home will keep you well prepared for all the typical situations that arise with babies and young children. Lauren Hubele is a speaker, educator, wife, and mother who lives and works in Austin, Texas. Her practice provides a framework for resolving chronic and acute conditions using Gemmotherapy, Homeopathy, and a Plant-Based Diet for babies, children, and teenagers, as well as their parents. Lauren has studied with a variety of international experts on a range of natural healthcare practices. She frequently travels around the country speaking and educating practitioners of all modalities on the healing potential of Gemmotherapy, and serves on the board for the National Center for Homeopathy. Lauren is also the author of Gemmotherapy For Everyone: An Introduction To Acute Care, part of a series designed to make Gemmotherapy more accessible. Having raised three vibrant children on plant based diets and natural medicine, Lauren is passionate about empowering families of all kinds to care for themselves using the power of plants.